Staying alive, no matter the circumstances, requires food. Caravan life is no different. If your cooking endeavors are leaving your RV filled with steam and smoke, however, it may be time to invest in a new caravan rangehood. 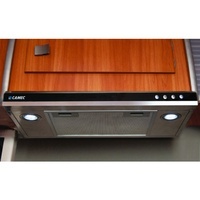 Caravan RV Camping, Australia’s leading online superstore for all things camp related, is currently offering a Camec Rangehood 12V 2-Speed for the extremely affordable price of $189.00. 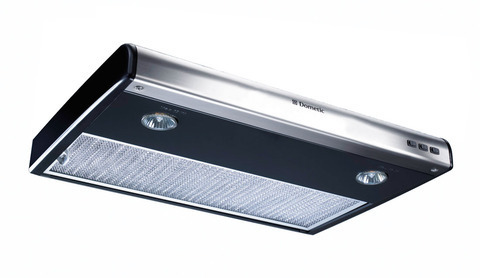 Designed in Australia from complete stainless steel, this Camec rangehood is equipped with two low-powered LED lights and twin turbo extraction controls. It additionally features illuminated touch controls and a simplified filtering system, making this Camec caravan rangehood extremely user-friendly. 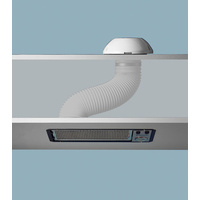 In an effort to become the world’s leading one-stop camping shop, Caravan RV Camping also offers all the required Camec brand ducting tube is required for the rangehood’s installation. 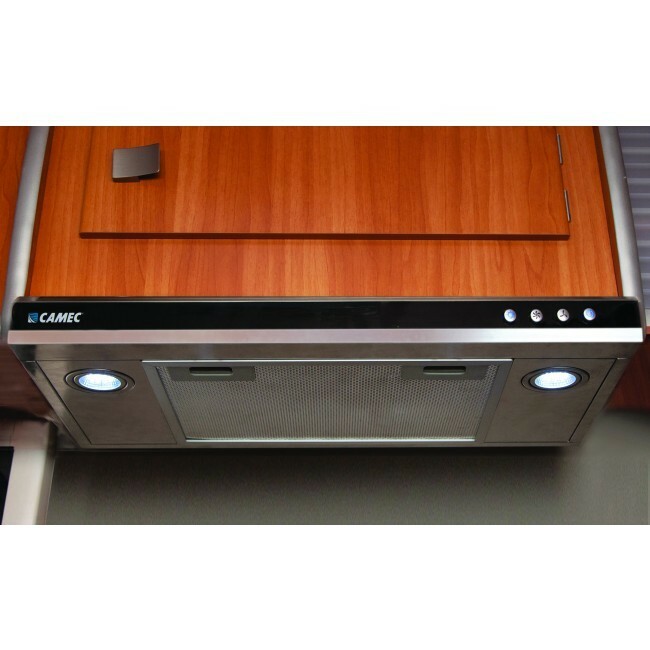 In addition to our high-quality Camec rangehood model, Caravan RV Camping also offers Electrolux rangehoods in both a surface-mounted style and flush-mounted style. 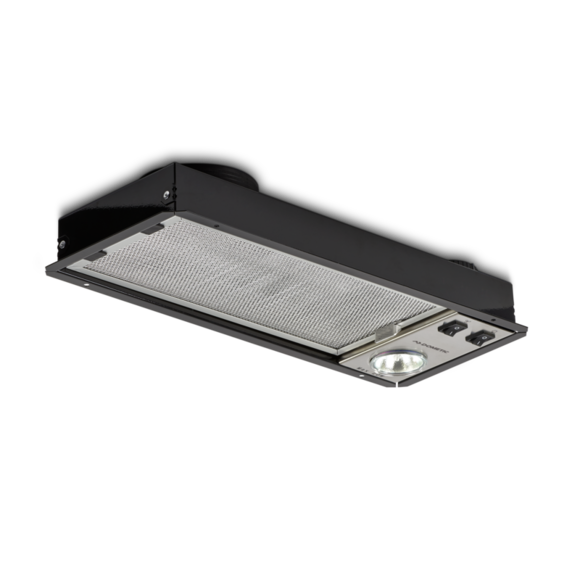 On top of being stylish, these 12V Electrolux rangehoods are extremely easy to care for, being equipped with easily washable metal filters, a domed roof, 2-speeded fan, and all the ducting material required for its installation. With over forty years of experience, Caravan RV Camping urges you to examine both their durable caravan rangehoods, as well as their various and extensive affordable name-brand camping products. RV Supplies, Accessories, Appliances, and More! The Flynns are Australian camping connoisseurs with over forty years of experience in the camping and RV industry. Their company, Caravan RV Camping offers a variety of innovative, name-brand camping products geared towards making life on the road better. Discover wonderful camping accessories (such as the Sizzler Pro Portable BBQ with High Lid) and appliances (like Vitrifrigo 240V Icemaker and Truma Combi D Air and Water Heating System). Why should life on the road be less comfortable than it has to be? Explore our extensive online catalogue now and see how we’ve become Australia’s leading online RV superstore! For all questions, please contact our Sunshine Coast experts by telephone at 1800 RV Parts (1800 787 278). We look forward to guiding you on your journey!